Winner of the 'Best Mini-Hotel/Hostel' Award in an annual contest held by the Moscow City Hall! We're not your typical hostel where you just drop of your backpack and then go out looking for fun on your own. We bring the fun to you! What kind of Moscow experence would you like? Clubs? Museums? Art houses? Festivals? Concerts? Restaurants? At Chillax there is always something to do - cooking classes, gaming, movie nights & more. We like to have fun just like you, and we know the best Moscow has to offer! And we have connections (shh - don't tell) with ticket bureus, so we will help you experence the events you want for a discounted price! And if you're not into crazy nightlife - that's cool too! Our hostel is situated in a late 19th century building with 4m(12ft) high ceilings, which provide our guests with more space - even with other people sharing the room, you won't feel like you are in a can of sardines! 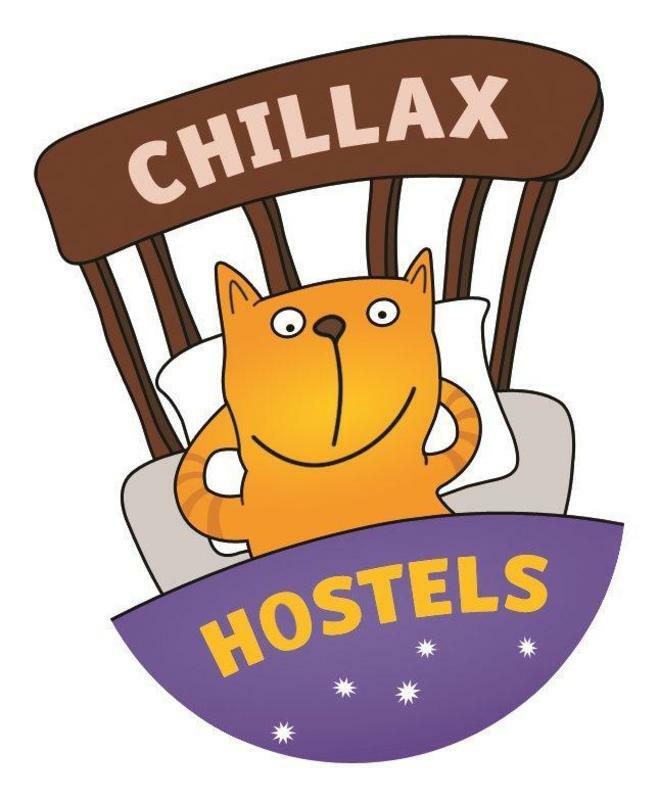 Our beds are wider and longer - 90x208 (most beds at other hostels are 70x180). This means that even basketball players will be comfortable! Cancellation policy - if you decide to cancel, please inform us no later than 24 hours in advance, or there will be a cancellation fee. No smoking in the hostel - fire and carbon monoxide detectors installed for you safety. We can arrange airport and train station pick-ups but you have to let us know in advance. The cost for an airport pick-up is R2500. The cost for a train station pick-up is R1200. Typical journey time to all airports is one hour. During rush hour please allow for at least 1 - 2 hours. Its about 30 minutes from each train station. There are three main airports in Moscow Sheremetovo, Domodedovo, Vnukovo. All three are located about an hour from the city in different locations. There is no direct Metro link to any of the airports but there is an express train that goes from the airports directly to a metro station. Sheremetovo is located in the north of the city and is the hub for all Aeroflot flights. A number of international airlines fly from here. Belorusskaya Brown (ring) line take the Brown line to Novoslobodskaya (next stop), transfer to gray line, and next stop is Tsvetnoy Boulevard. Belorusskaya Green line take the green line to Tverskaya (2nd stop), transfer to gray line, and next stop is Tsvetnoy Boulevard. Shuttle Bus / Metro - Shuttle buses can be taken to Planernaya Metro Station (Purple line) or Rechnoi Vokzal Metro (Green Line). Domodedovo is located in the south of the city. Paveletskaya Green line take the green line to Tverskaya (3rd stop), transfer to gray line, and next stop is Tsvetnoy Boulevard. Vnukovo is located in the south west of the city. Kievskaya Brown (ring) line take the Brown line to Novoslobodskaya (3rd stop), transfer to gray line, and next stop is Tsvetnoy Boulevard. Kievskaya Dark Blue line take the dark blue line to Arbatskaya (2nd stop), transfer to gray line, and the 2nd stop is Tsvetnoy Boulevard. Kievskaya Light Blue line take the light blue line to Alexandrovskii Sad (3rd stop and end of the line), transfer to gray line, and the 2nd stop is Tsvetnoy Boulevard. A map of the Metro/Subway/Underground can be found on our website.